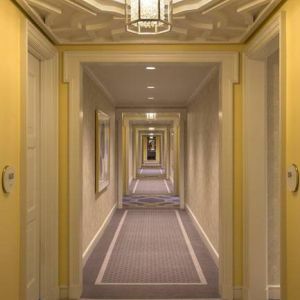 An exclusive destination within the Walt Disney World® Resort, the lakeside Four Seasons is located in a residential setting just minutes from Magic Kingdom® Park and Epcot®. 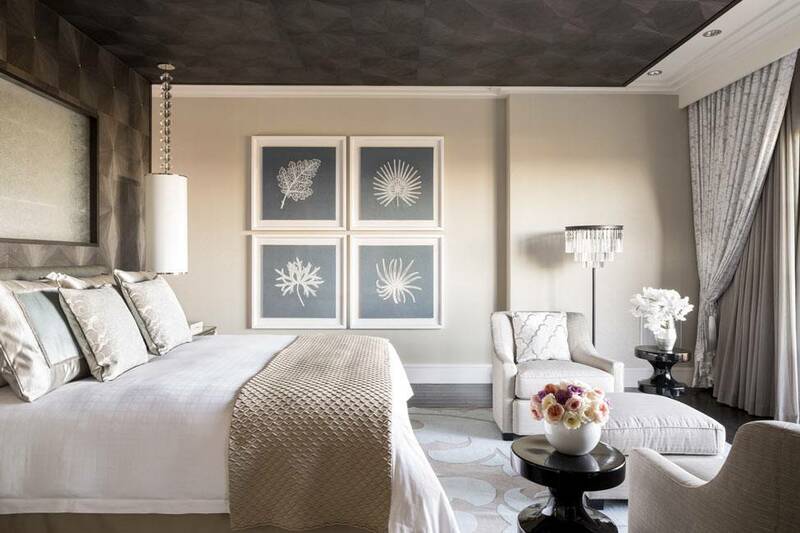 blend of style and comfort with a stunning design, world-class restaurants, serene spa and Mandarin Oriental's legendary service. 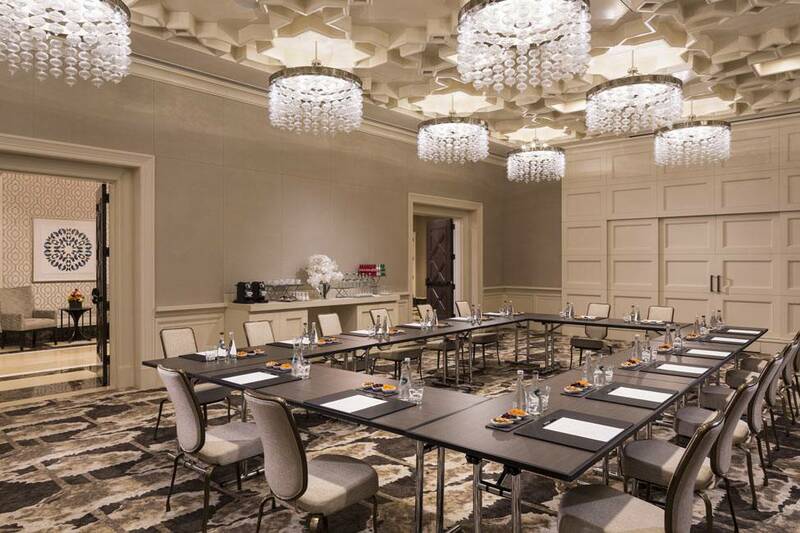 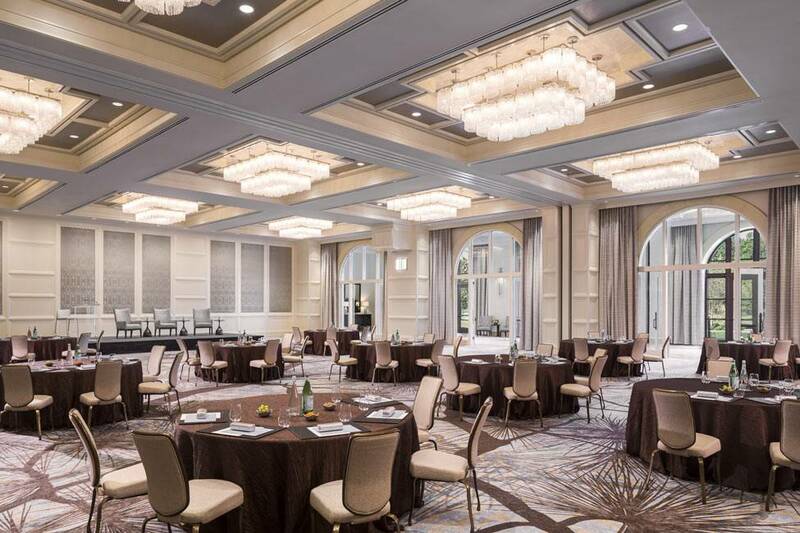 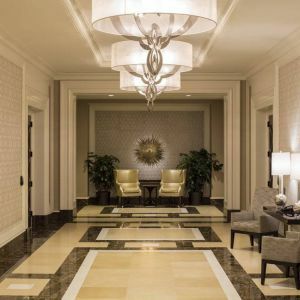 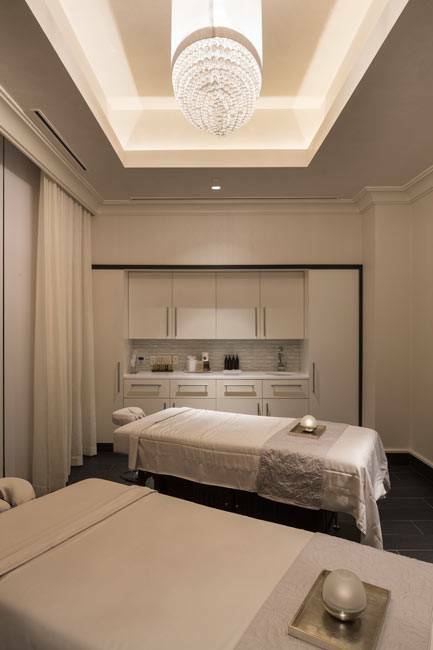 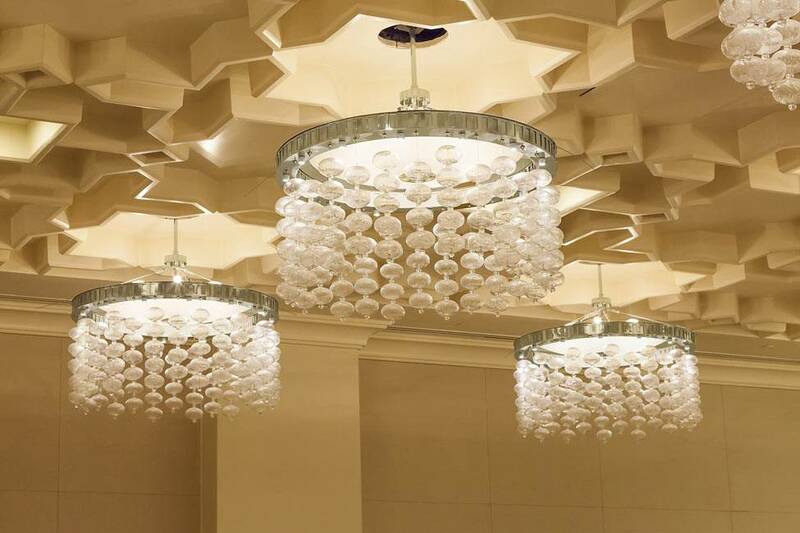 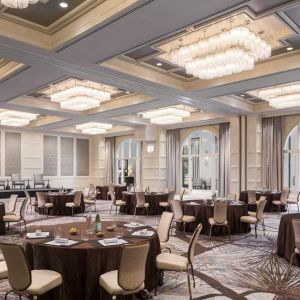 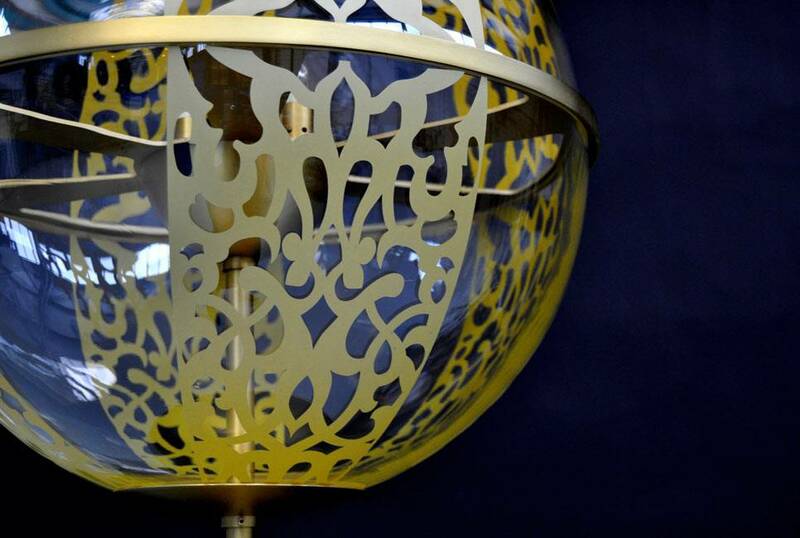 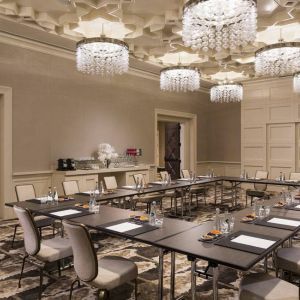 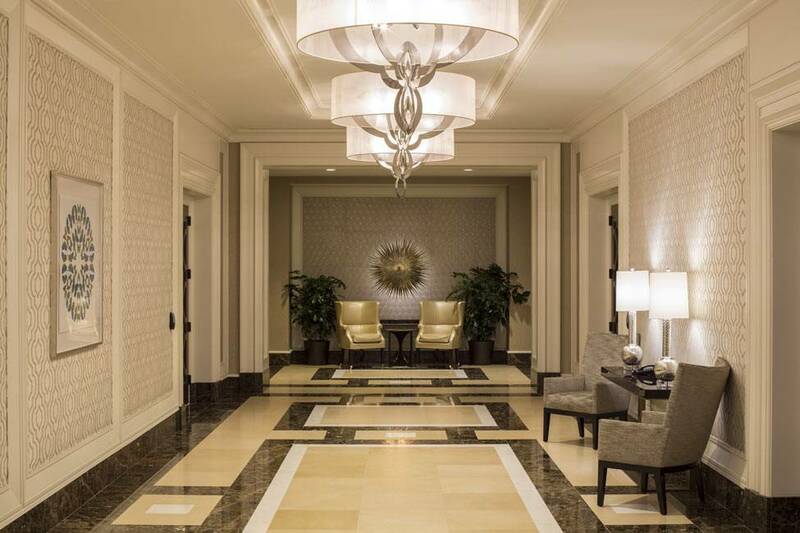 Orlando-based HKS Architects selected PRECIOSA to create lighting fixtures for several key locations in the hotel, including several public spaces, the Spa and the Presidential and Royal Suites. 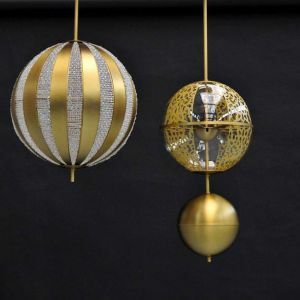 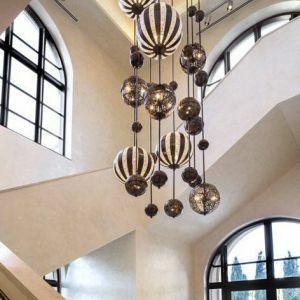 Working closely with Miami interior designers Anderson Miller, Ltd. and Lang Lighting Design from Dallas. 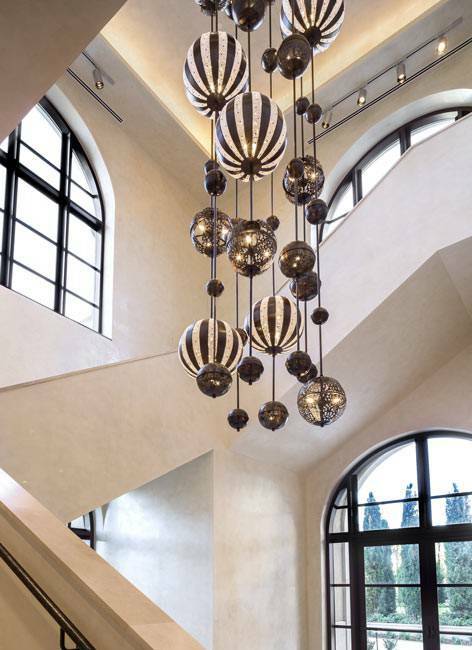 PRECIOSA created an imposing 6 m fixture for the Grand Stairs area inspired by fireworks. 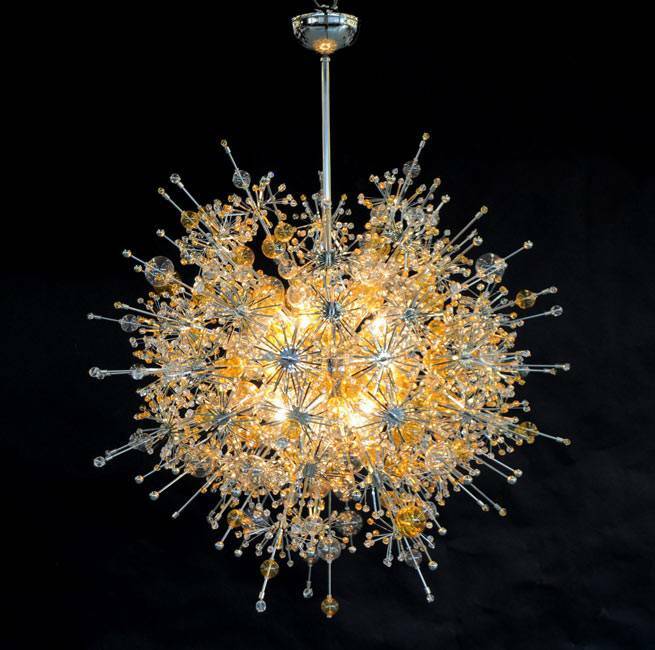 Made from hand-blown crystal glass and trimmings, the colors range from clear to light smoky and topaz colors. 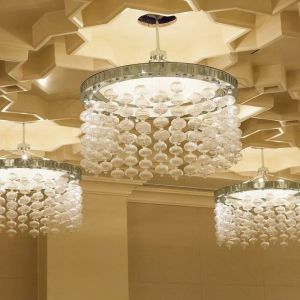 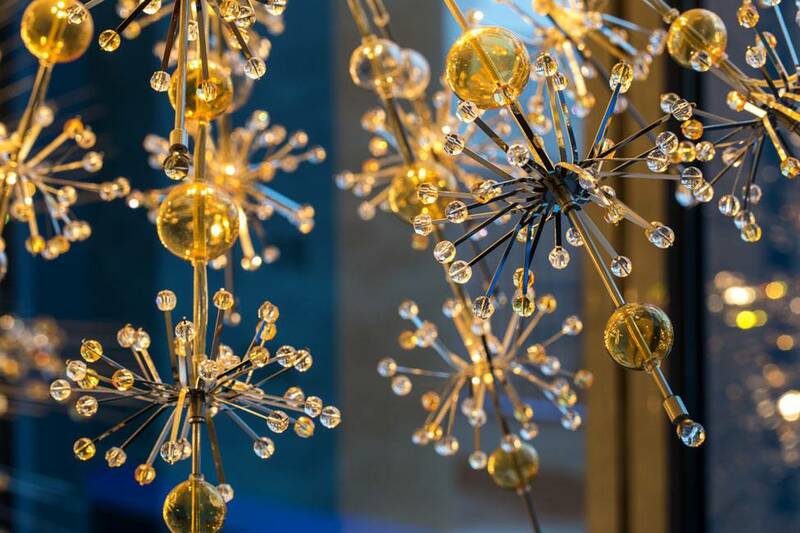 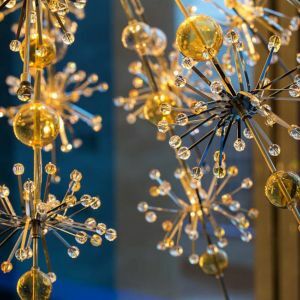 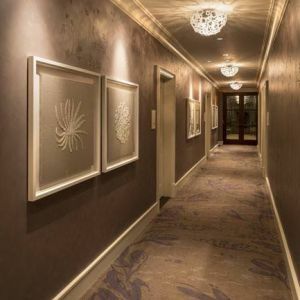 Visitors to the Four Seasons Hotel can find our lighting designs decorating a number of its spaces, from some key locations in the hotel, including several public spaces, to the Spa and the Presidential and Royal Suites. 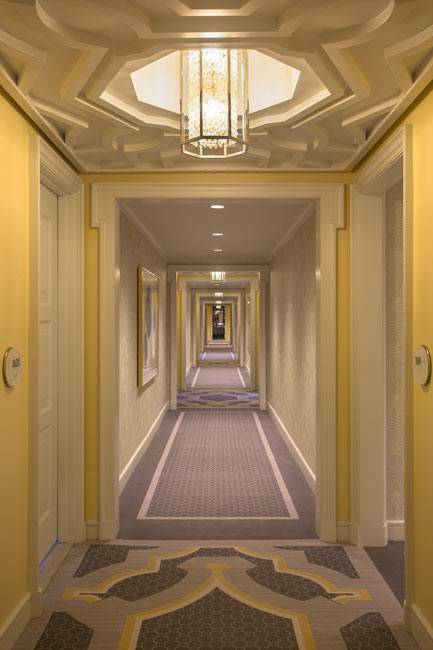 To see them for yourself, browse through the photo gallery. 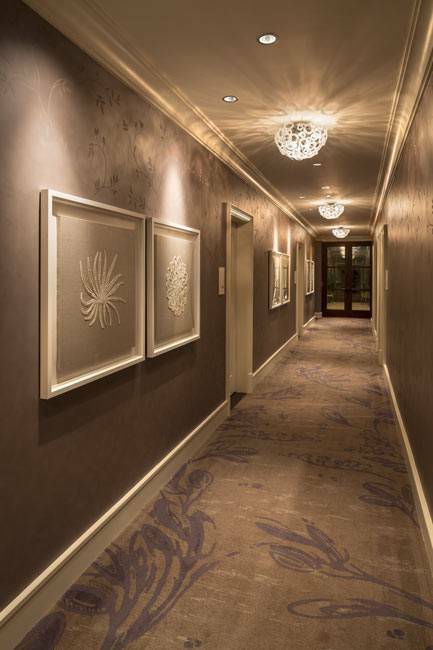 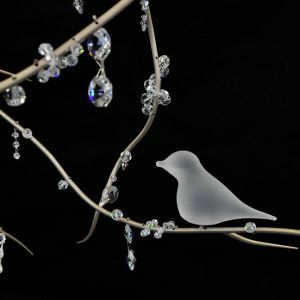 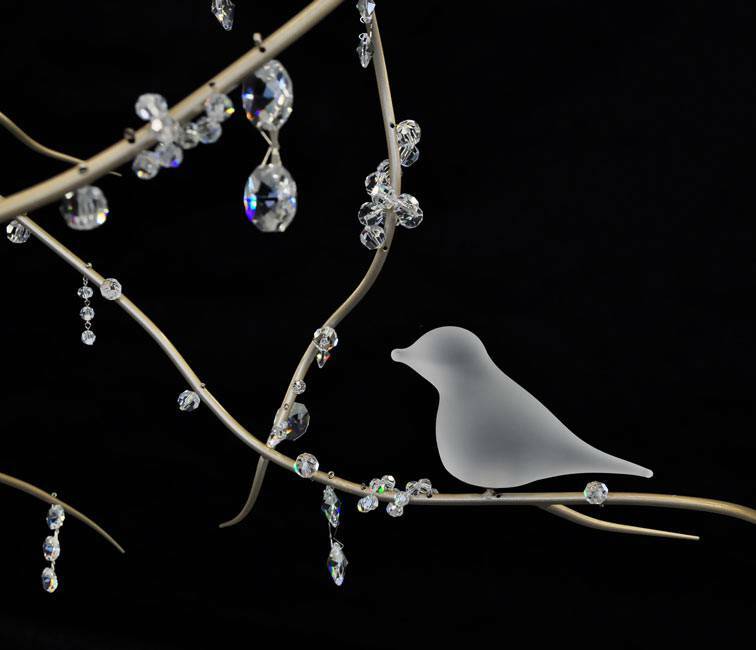 Fixtures in the Spa, Presidential and Royal Suites were inspired by nature, with forms of flowers and birds in frosted glass with crystal and lavender trimmings. 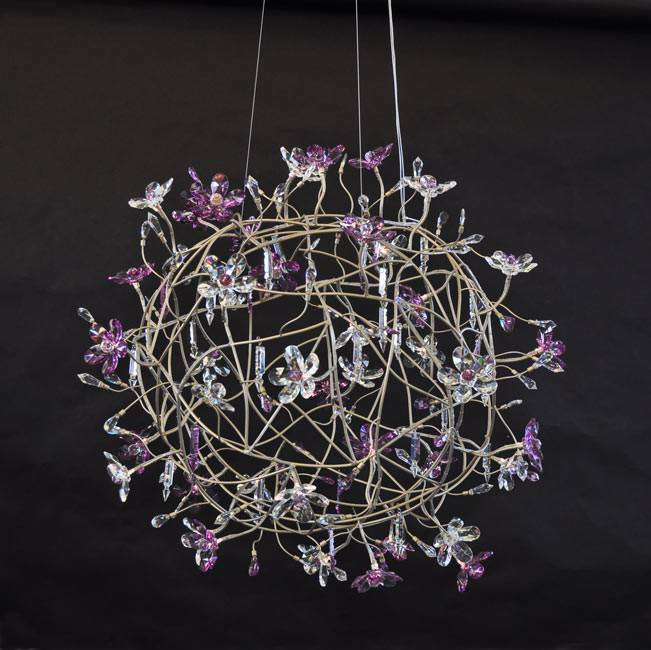 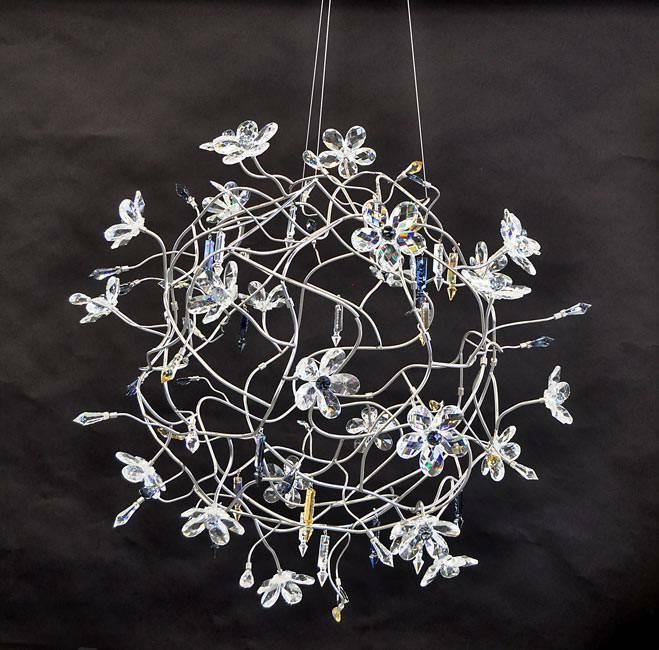 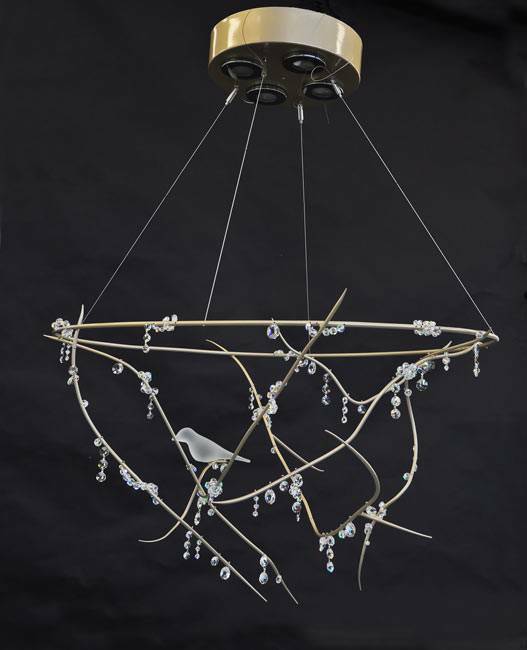 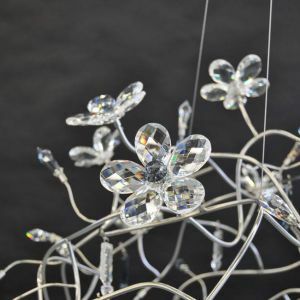 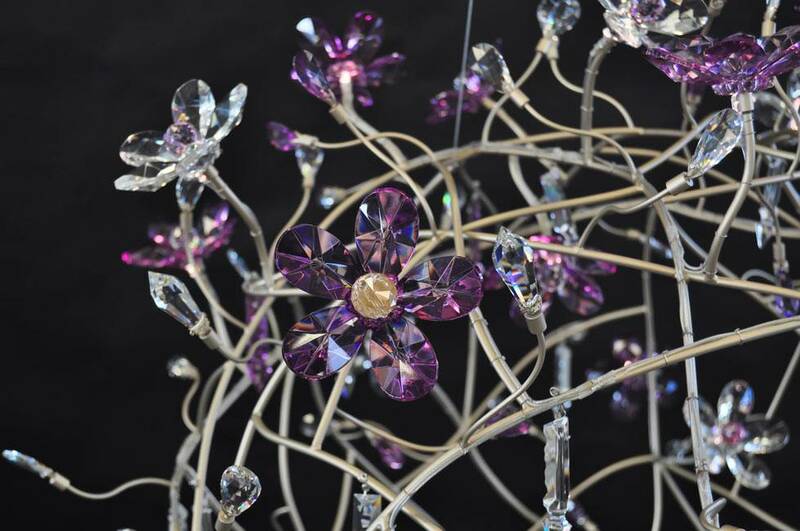 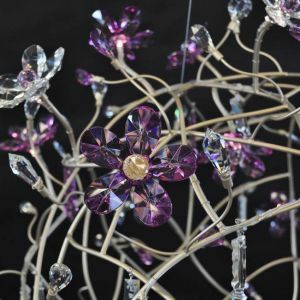 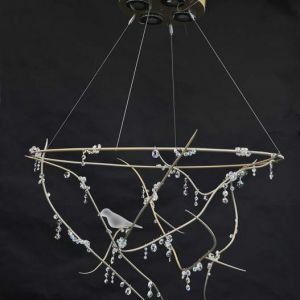 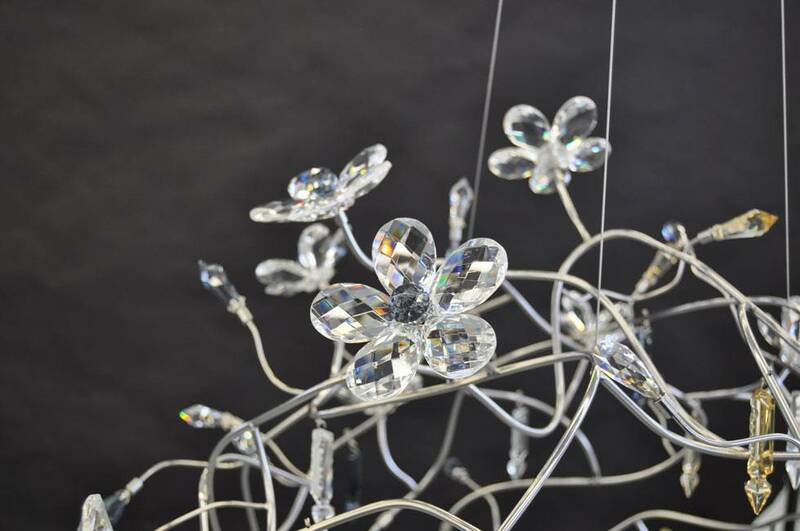 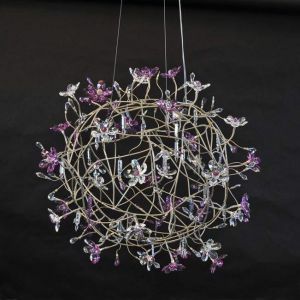 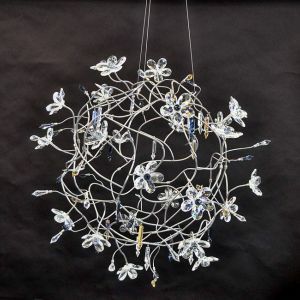 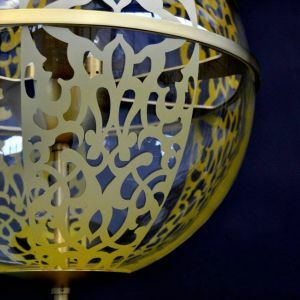 Elaborate structures that mask the LED sources help create the effect of breathtaking flowering shrubs.